Hi guys! For a while now I've been looking for the perfect highlighter that gives a lovely sheen and isn't too subtle but isn't in your face. 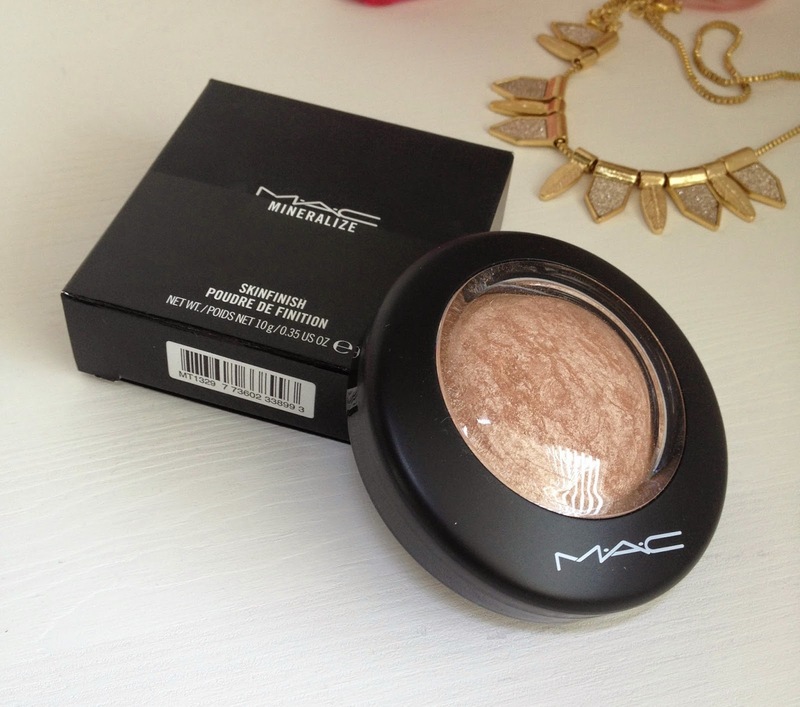 I heard a lot of reviews on the MAC Mineralize Skinfinish in Soft and Gentle but since it is £23, it took me a while to justify paying for it. However, I finally gave up the battle I was having with myself and just bought it. So far I've found that the hefty £23 has been totally worth it for this product. The packaging strikes me as very elegant as the box it comes in is half matte black and half shiny black which is just like the packaging of the product is. I suppose for a high end product, a sleek and elegant packaging is expected, right? 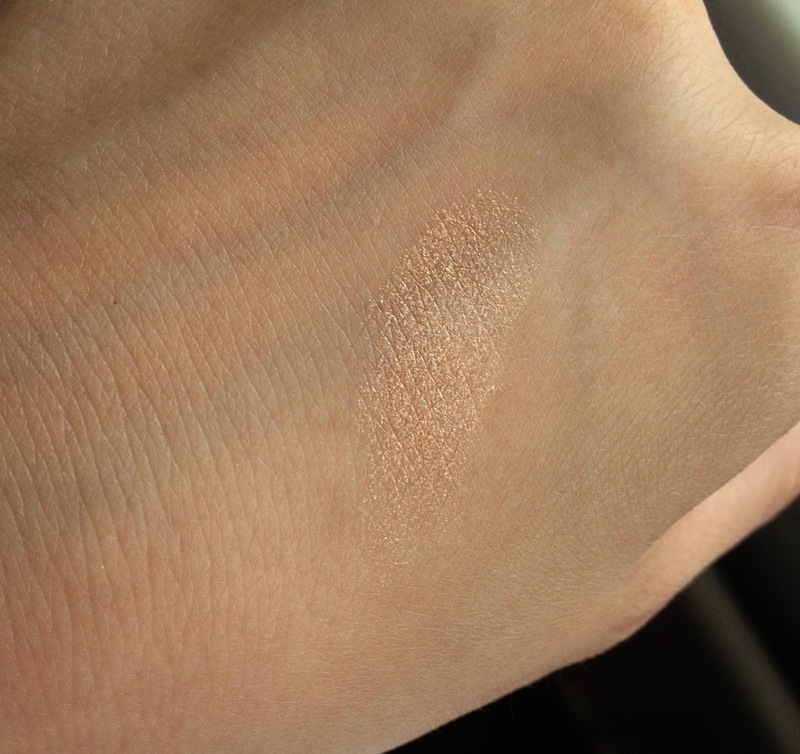 The actual highlighter creates a beautiful sheen on the tops of the cheekbones, brow bone, bridge of the nose etc, without even having to use a lot of the product. A little goes a long way with this highlighter as it is so pigmented that if you don't tap the access off of your brush, you could be looking a little extreme. 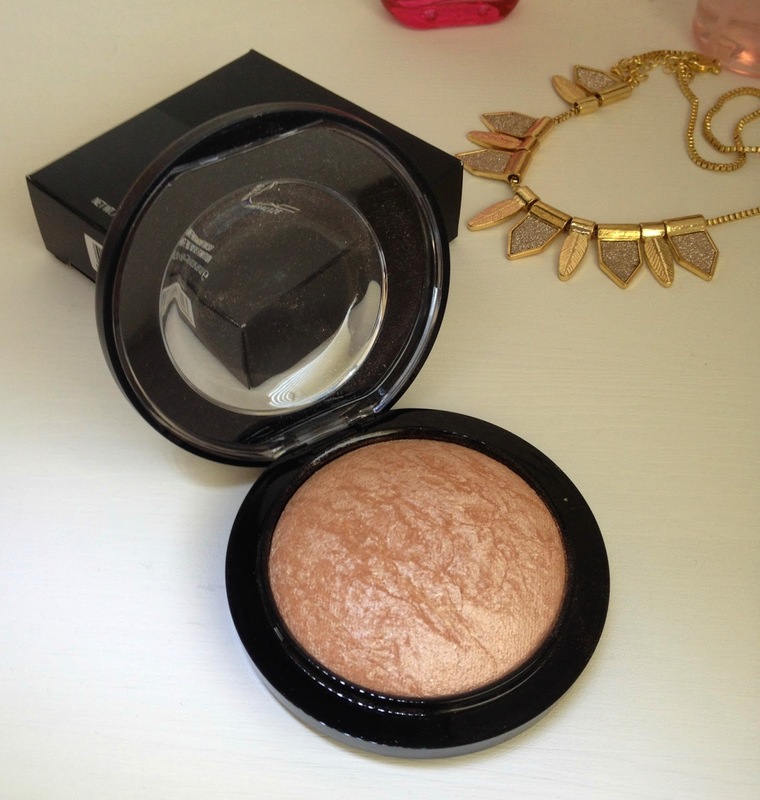 I find this is perfect for summer as when the sun catches the spots that you've put this on it makes you look radiant and glowing, which is definitely a good look during the warmer months. So despite the price tag, I definitely think you get what you pay for with this product.